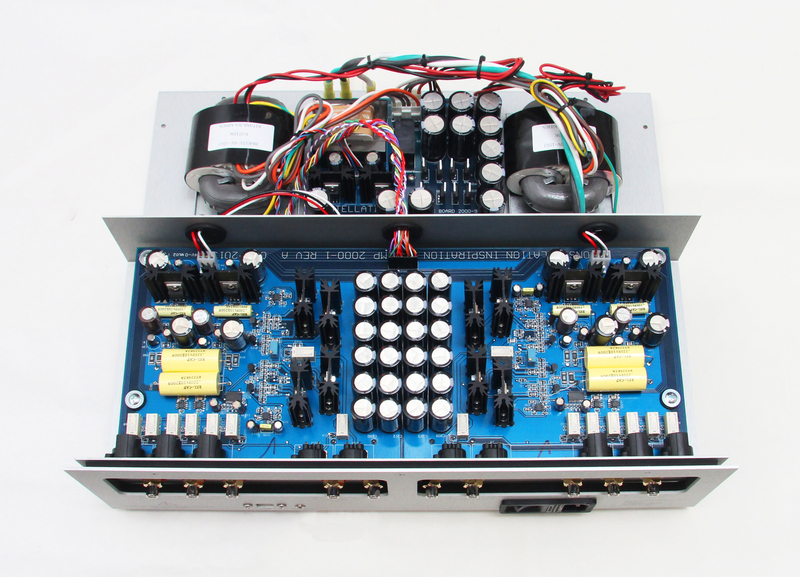 At first glance, the Inspiration PREAMP 1.0 looks very much like the Altair II. And at second and third glance, too. This is because the key components that form the Inspiration’s chassis are CNC-machined from aluminum, just as with Constellation’s more expensive preamps. A unique joinery system, combining stiff steel buttresses with a system of notches that work much like the tongue-in-groove joints used in fine woodwork, assures a chassis that is almost as robust and vibration-resistant as if it were machined entirely from solid aluminum. The thick aluminum chassis walls also help shield the Inspiration PREAMP 1.0’s audio circuits from electromagnetic and radio-frequency interference. As has become their tradition, the Inspiration is controlled through a convenient front touchscreen or through a machined aluminum remote. A polysilicon resistor array provides precise volume control, with none of the channel imbalance and taper inconsistency found in almost all potentiometer-type controls. 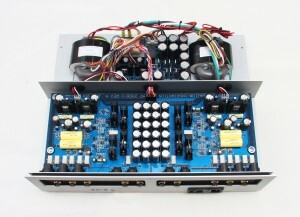 Of course, the Inspiration PREAMP 1.0’s most important characteristic is its sound, which in every way lives up to the reputation established by the Altair II and Virgo II. The slightest subtleties in every musical performance come through unaltered. 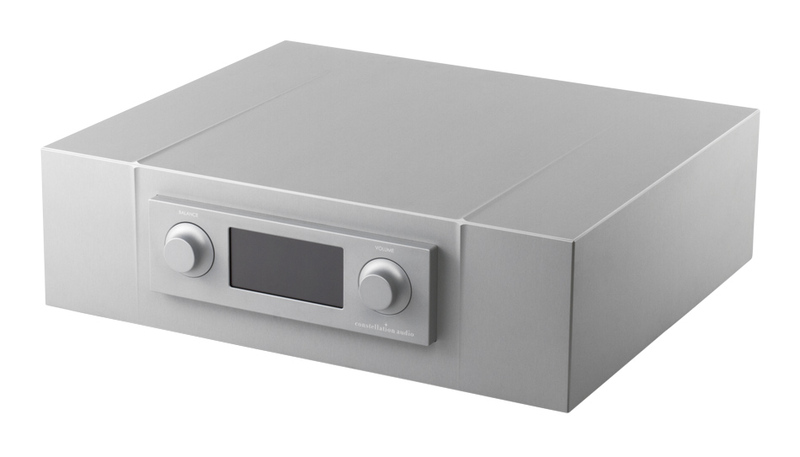 No conventional balanced-topology preamplifier can equal the detail retrieval, delicacy and musicality the Inspiration PREAMP 1.0 effortlessly achieves. The gear disappears, and all that’s left is you and your music. The entire Inspiration line has been awarded The Absolute Sound 2014 Product of the Year awards.